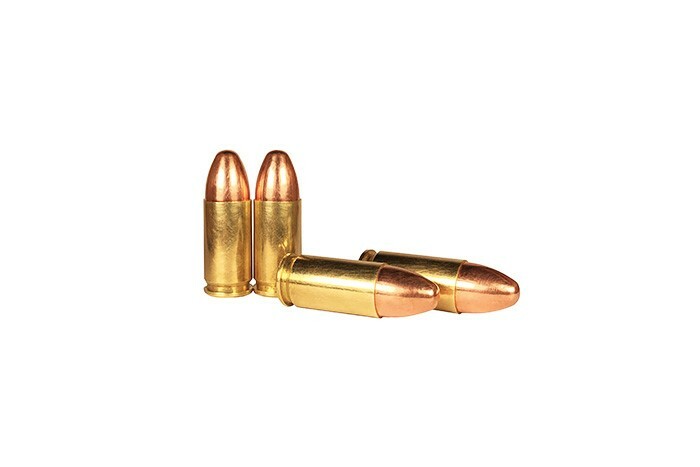 Bullets 1st Remanufactured Subsonic 9mm ammunition with a TMJ 147 Grain Bullet and Brass Case. Manufactured at American Marksman facilities. Bulk packed to bring real quality at affordable prices. Projectile is not magnetic.